What a day!! 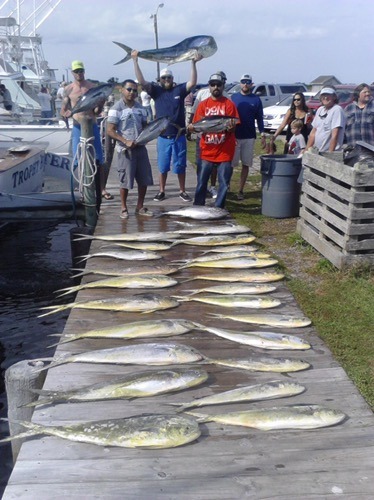 James Ellis and his crew hammered the Mahi along with three Yellowfin Tuna and a stray Blackfin!! Great day!! Fantastic work behind the reels fellas!! https://www.fishthepelican.com/wp-content/uploads/img_5687-3.jpg 500 374 Summer Bracher https://www.fishthepelican.com/wp-content/uploads/2018/11/pelicanlogo-circular-3-300x300.png Summer Bracher2016-05-08 21:17:262016-05-08 22:10:46IN THE MEAT! !